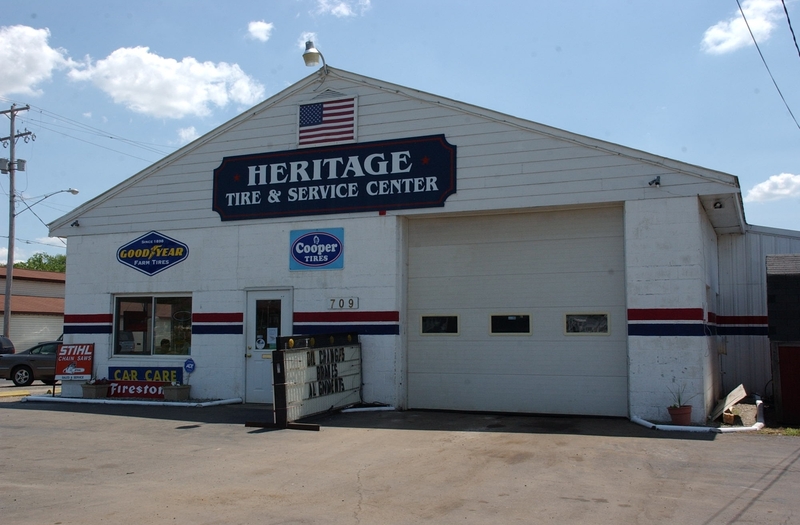 Heritage Tire & Service, tire shop, listed under "Tire Shops" category, is located at 709 W Broad St Chesaning MI, 48616 and can be reached by 9898453040 phone number. Heritage Tire & Service has currently 0 reviews. Browse all Tire Shops in Chesaning MI. Discover census data for Chesaning, MI.